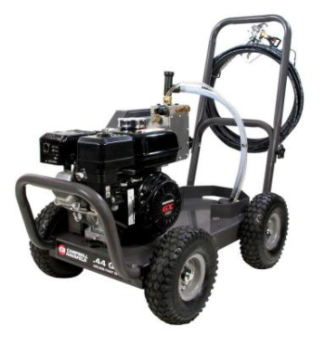 Manual for the Campbell Hausfeld model PS460G Portable Gas-Powered Airless Paint Sprayer. Includes trouble-shooting, operation, maintenance and safety instructions with parts diagram and parts list. 60 pages (English & Spanish).